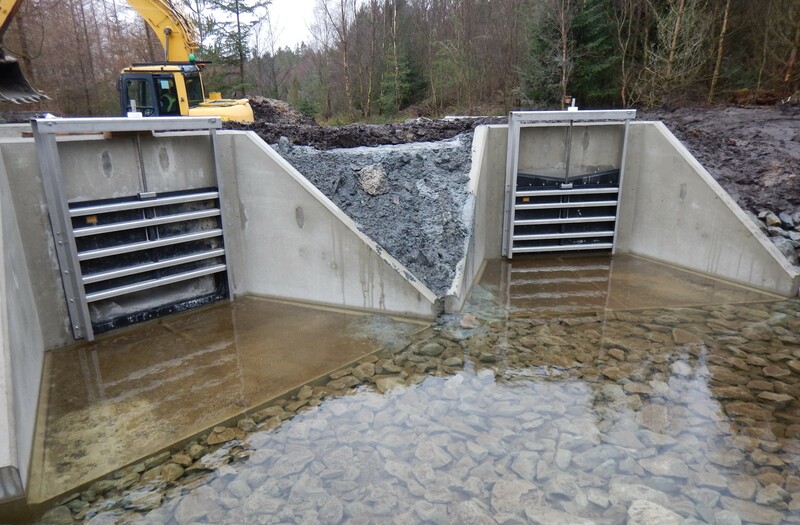 Althon supply headwalls and penstocks to Cronfeydd Gwydir Reservoir in Wales. 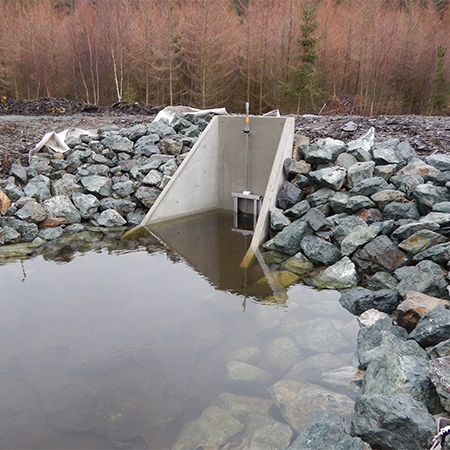 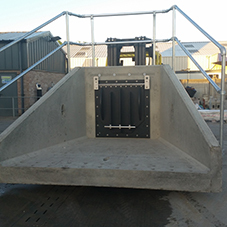 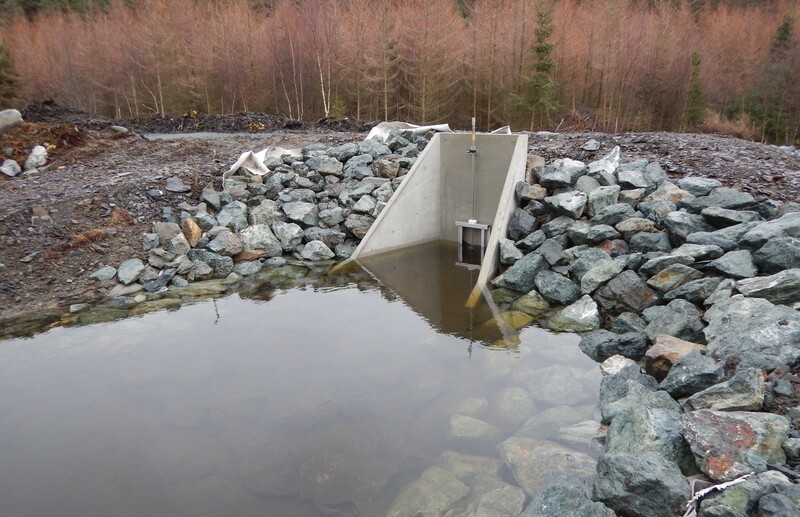 Althon supplied several headwalls factory fitted with bespoke penstocks to the Welsh reservoir. 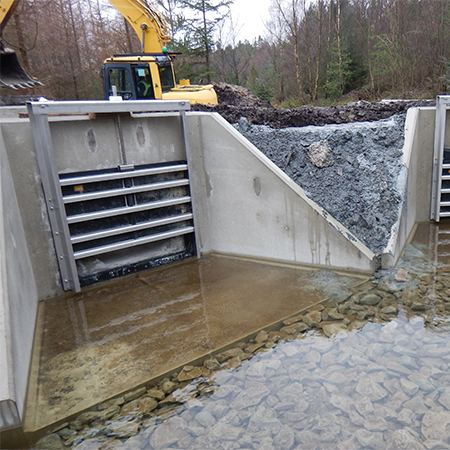 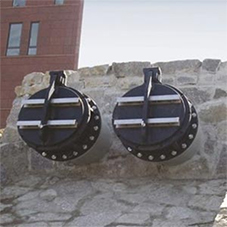 They were able to pre-fit flap valves, penstocks and wastop valves to their precast headwalls. 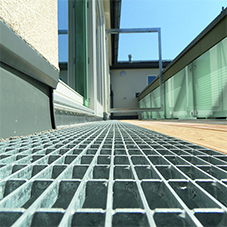 With all accessories being factory fitted, there is no need to drill on site, saving time on installation and decreasing risk to health and safety.